The 5-day camp is $190 per student. 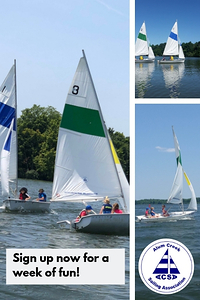 For more information, send inquiries to JLTS@alumcreeksailing.com. Complete this short Google Sign-up Form to register. Payment options include PayPal or the option to mail in a check. Payment instructions will be given once the form is completed.